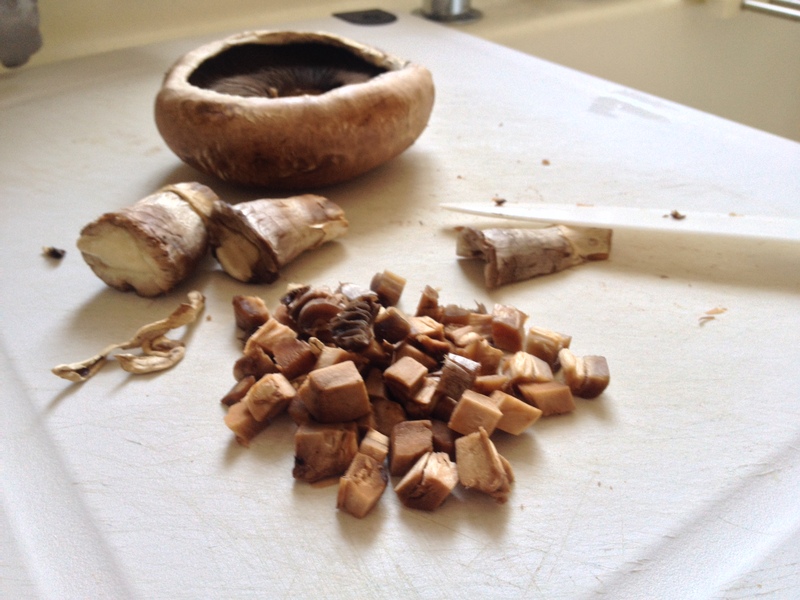 i (priscilla) love mushrooms – any kind, any ways. among all, portobello mushroom is definitely one of my favourite. 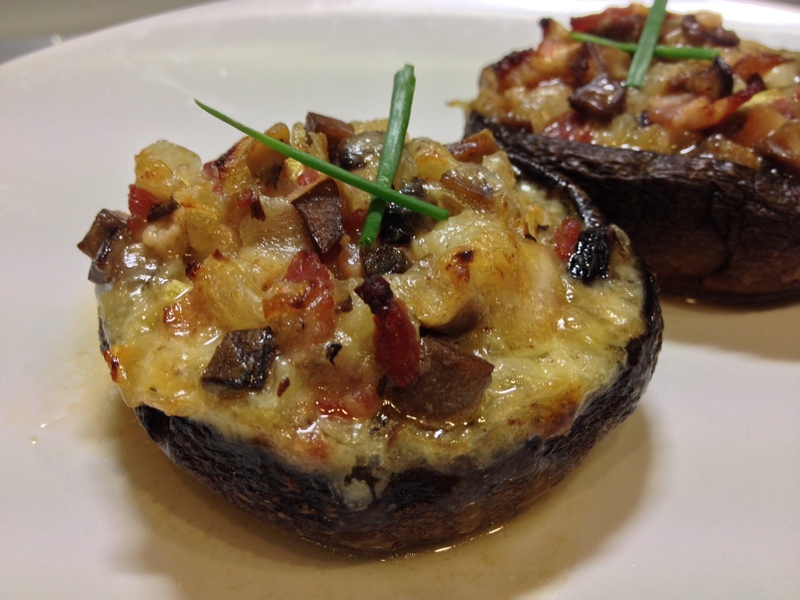 when i was young, every time we go barbecue, i would ask my parents to buy portobellos. it was a treat, since it was rarely cooked in our kitchen. now that we have an oven in our new place, we can bake them whenever we like! 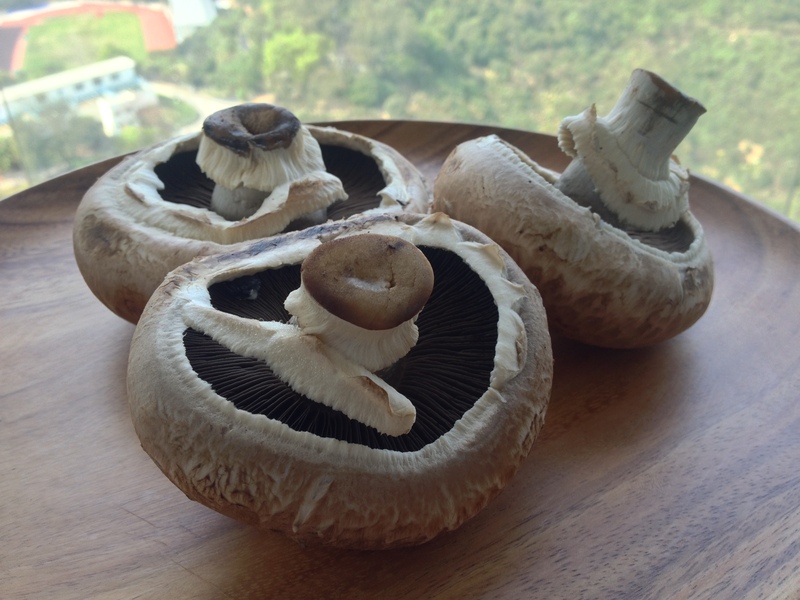 organic portobello mushrooms grown in hk! thanks! 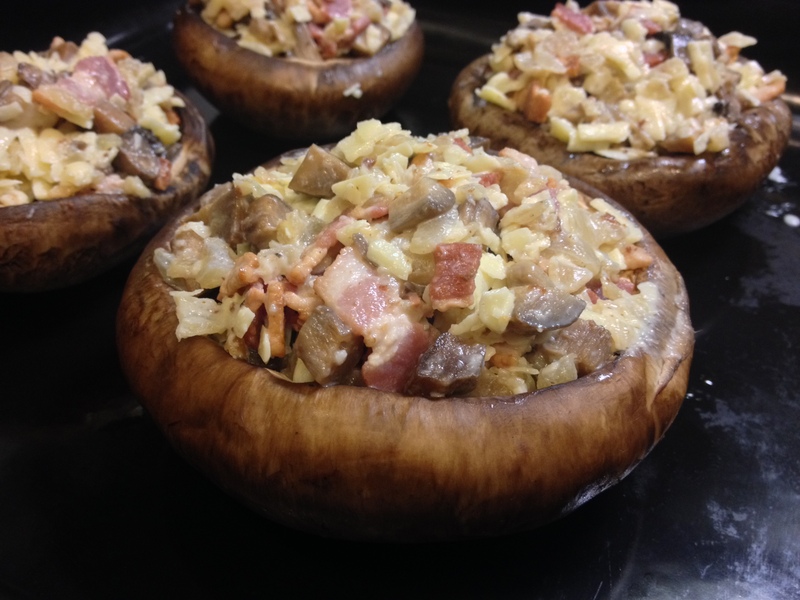 bacon and mushrooms is a wonderful combo. I love mushrooms too! It seems to be a love or hate for people. My husband hates them, but that just means more for me! my bf and i love mushrooms. we have to share them, so we buy a lot each time we visit the grocers. it’s a perfect combo indeed! are there any other replacements that can be used for the ingredients? yes absolutely. 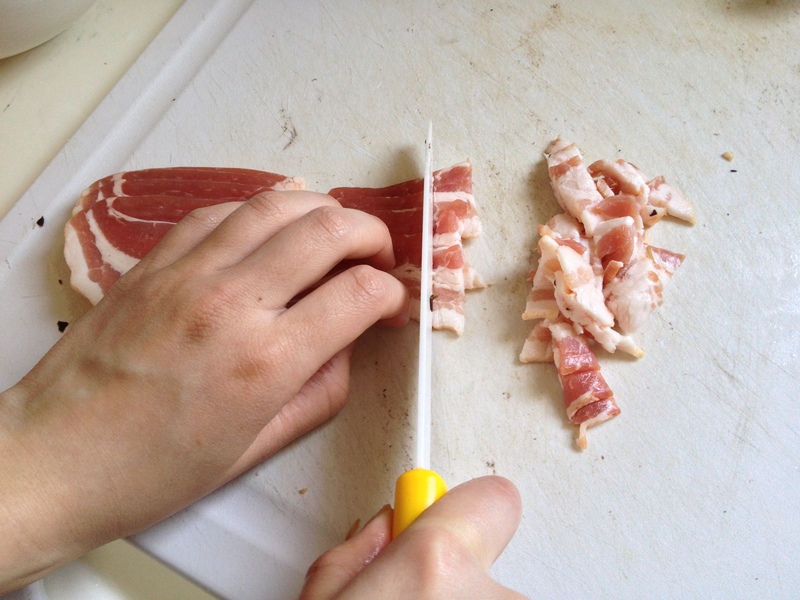 you can substitute the bacon with any meat you prefer, or go meatless and use a veggie like spinach, broccoli, etc. mozzarella is a good replacement for cheddar also. basically, you can stuff it a few ingredients that you like to eat.